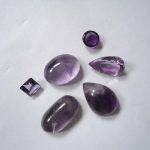 BirthdayGemstones.com is your number one source for Birthstone & Gemstone information. We post about birthstones, gemstones and minerals, jewelry and more. 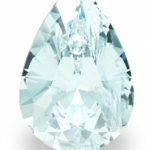 Scroll down to find your birthday month and birthstone or try the blog at the top for other interesting information. Birthstones are gemstones that are associated with the months of the year. Birthstones include garnets, diamonds, amethysts and more, and each has a specific place within the calendar. Birthstones make a wonderful gift or subject to learn about. 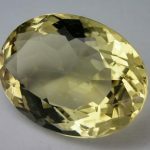 Whether you’re looking for information on birthstones yourself or in order to research a gift we can provide you the info you need. Learn about the birthstones before you buy to make sure you know the facts and really appreciate them. Each birthstone is considered to have special properties and meanings behind it that have an effect on the wearer. Birthstones are often set into jewelry such as rings, necklaces, brooches, bracelet, pendants, earrings and more. Choose your birth month to see what your birthstone is and information about the birthstone. 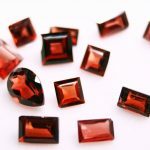 Click to learn more about Garnet as January's birthstone. Click to learn more about amethyst as February's birthstone. 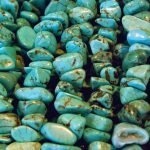 Click to learn more about aquamarine and heliotrope / bloodstone as March's birthstones. 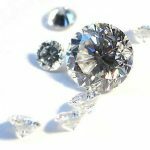 Click to learn more about diamond as April's birthstone. 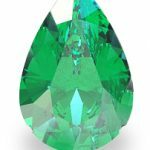 Click to learn more about emerald as May's birthstone. 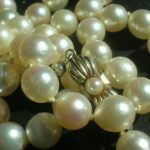 Click to learn more about pearl, moonstone and Alexandrite as June's birthstones. 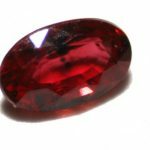 Click to learn more about ruby as July's birthstone. 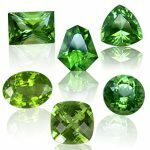 Click to learn more about peridot as August. 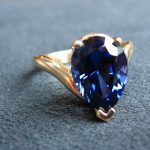 Click to learn more about sapphire as September's birthstones. 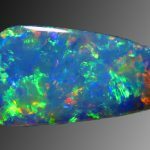 Click to learn more about opal as October's birthstone. Click to learn more about topaz and citrine as November's birthstones. Click to learn more about zircon, turquiose and tanzanite as December's birthstones.